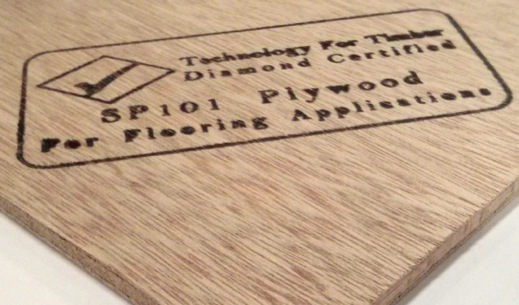 Total Flooring uses Hansons’ SP101 Flooring Plywood in the sub-floor preparation process, as it is the only plywood specifically developed as a flooring underlay to achieve the ‘DIAMOND MARK’ certification. 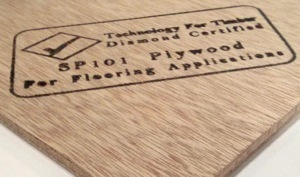 SP101 Flooring Plywood™ has been developed as a direct result of significant concerns regarding the general quality of plywood substrates used in sub-floor preparation. Fit for purpose and quality guaranteed. 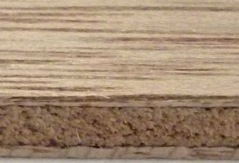 at a minimum of 0.75mm. (3.6mm & 5.5mm) or ±0.3mm (9mm). Class 3 and LFE E1 emissions class. •Very high quality and uniform face. 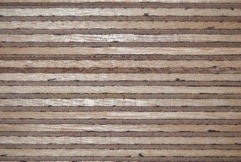 •EU Timber Regulation legality compliance.